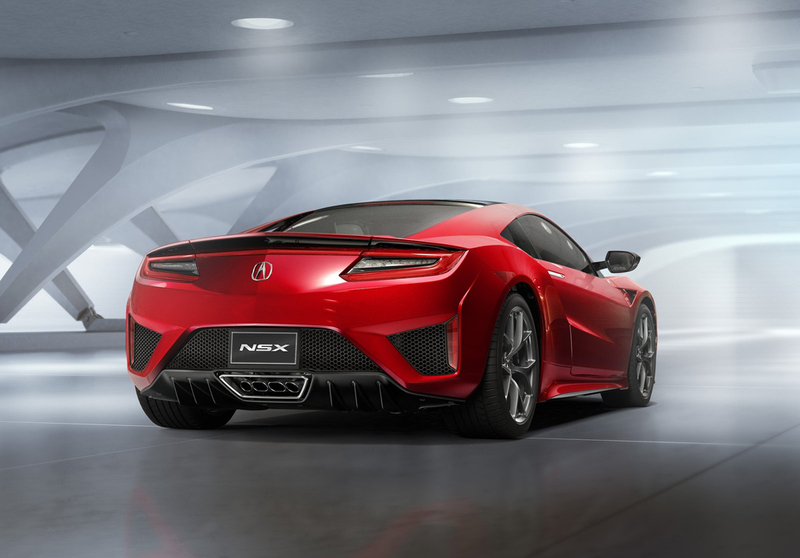 Fans of the Acura NSX have been patiently waiting for the new version to arrive since Honda ceased production of its super-car in 2005. 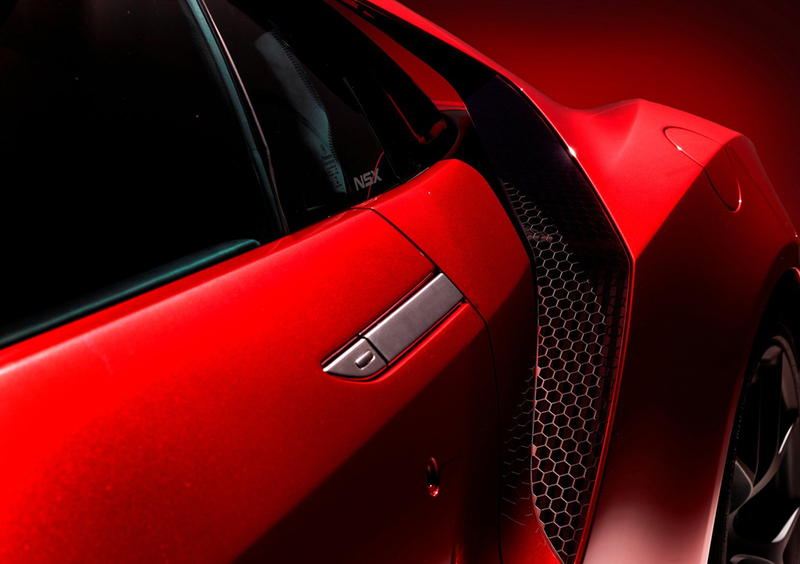 The world will have to wait a little longer. 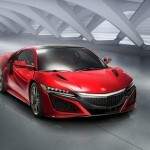 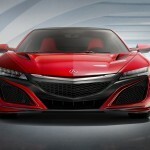 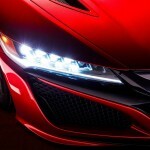 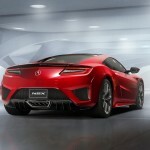 Acura recently announced that production, of the all-new Acura NSX Hybrid, has been pushed back to the spring of 2016, with the expected release date to be at some point in 2017. 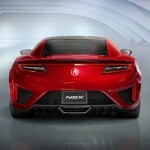 The primary reason for the delay is that Acura decided to switch the layout of the V-6 engine, and add turbochargers. 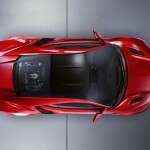 The result is a seventy-five degree, dry-sump, V6 twin turbocharged engine that is enhanced with three electric motors. 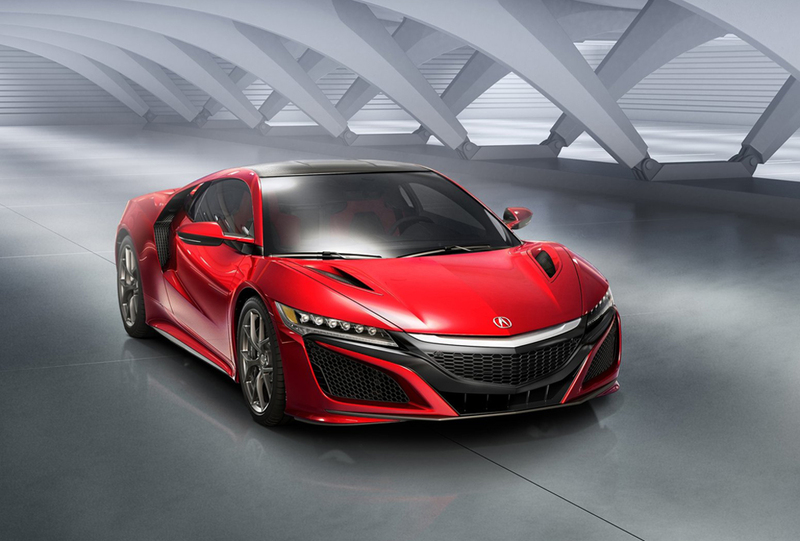 The total system output is north of 550 HP. 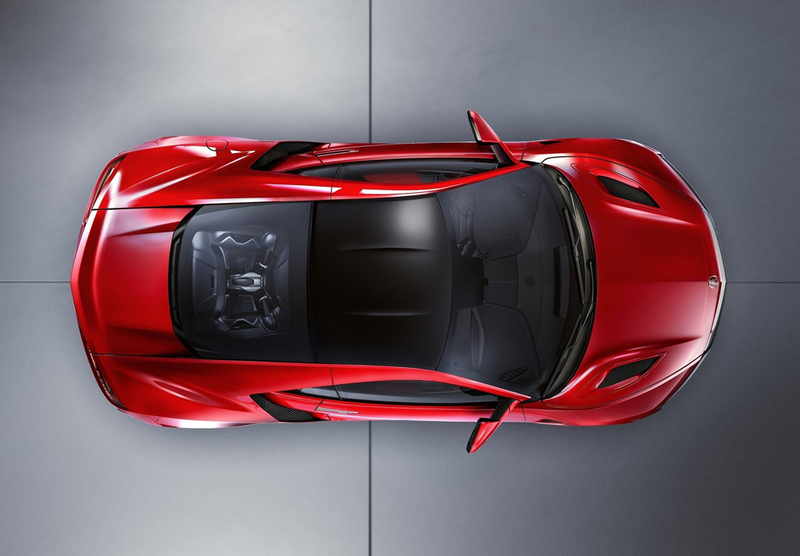 One electric motor is slotted in between the V6 engine and the nine-speed dual clutch automatic transmission, while the other two are located at each front wheel. 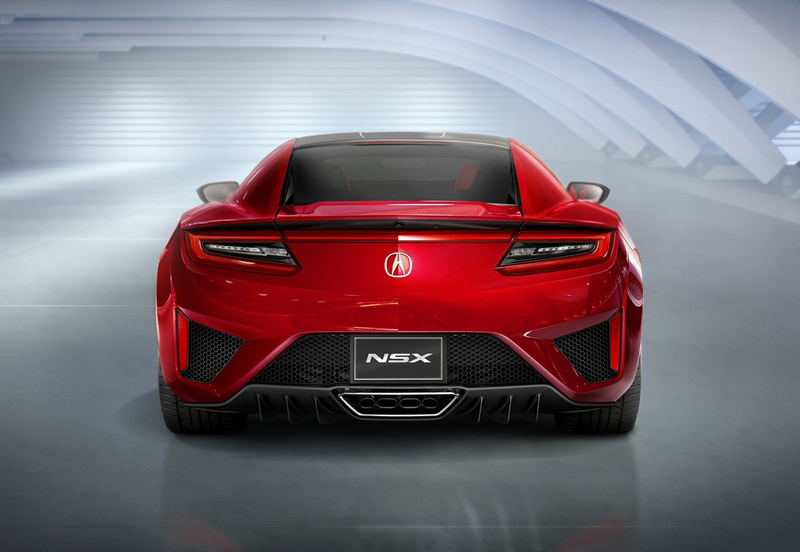 The back wheels, of the new Acura NSX, are hybrid powered, while the front wheels are powered solely by the electric motors. 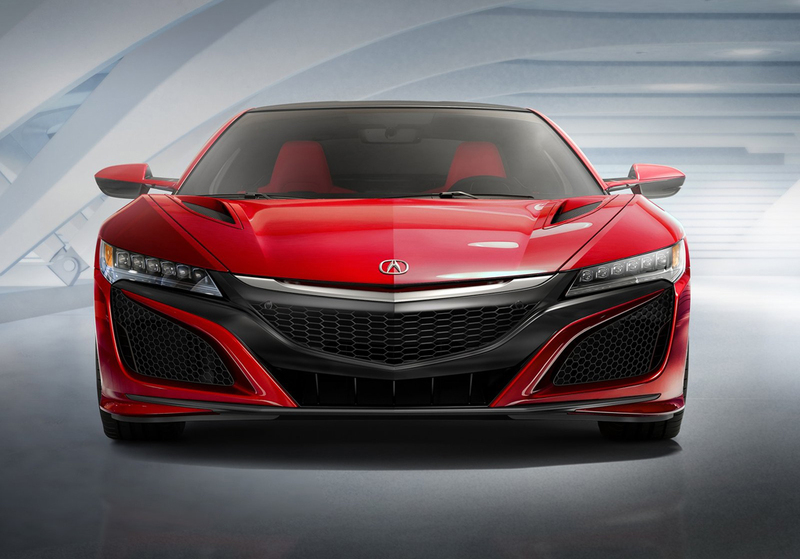 Acura’s super car features the Sport Hybrid Super Handling All Wheel Drive system, utilizing front axle torque, and a launch mode for amazingly fast takeoffs. 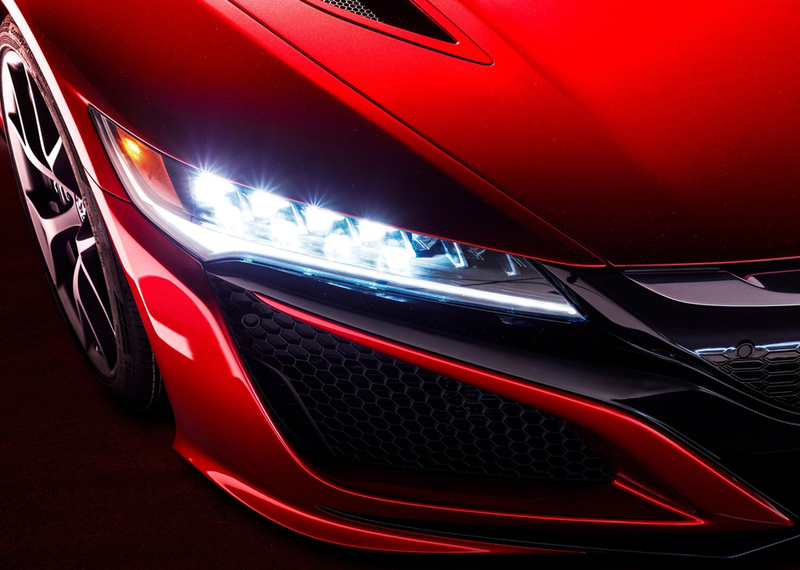 The 2016 NSX also receives Acura’s Integrated Dynamics System designed to align power train, chassis responses, and engine sound. 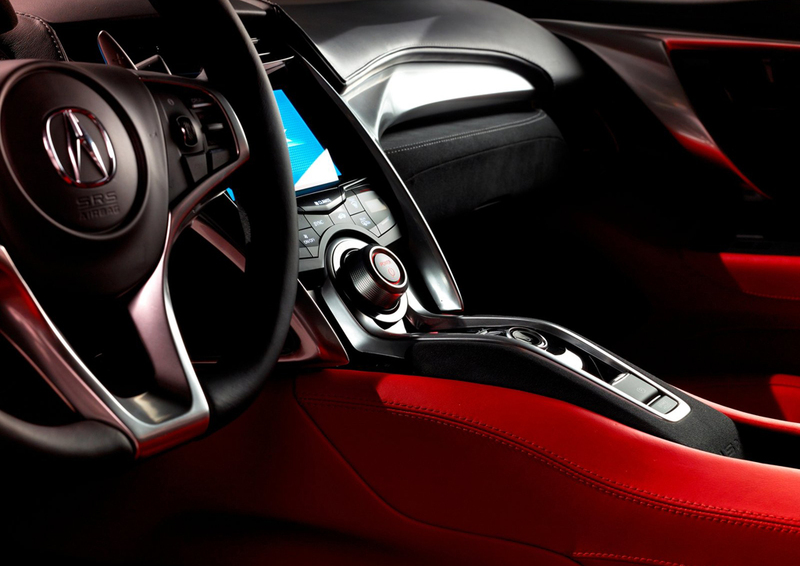 The engine sound can be set to Quiet, which only uses battery power for speeds up to fifty MPH, along with Sport, Sport +, and Track. 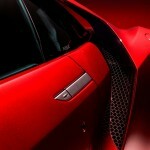 In order to cut out some weight, the roof, engine cover, and brake rotors will be constructed using carbon fiber. 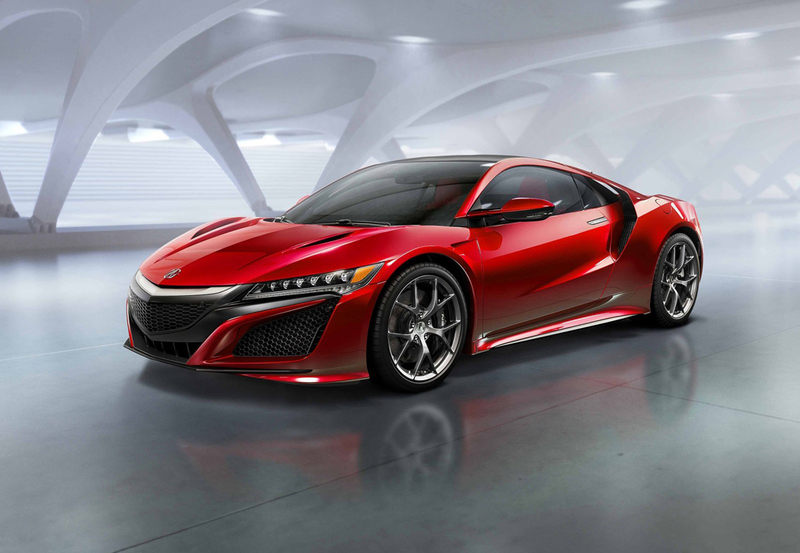 Expect pricing to start in the $150,000 mark, putting the 2016 Acura NSX in direct competition with the Audi R8 V10, and BMW i8.